Ambassador International’s staff has picked a selection of our new releases and previously published titles for our 2017 “12 Days of Christmas” list. Learn more about these books below and take advantage of the coupon code included for our retail store to add these books, or more, to your library. What really happened the night Jesus was born? Matty’s mother tells him he will take part in the most important thing ever to happen in history. Why him, a meek and lowly stable mouse? All Matty the manger mouse wants to do is snuggle into the warmth of his mother and fall asleep but the Creator of the world has another plan for him. Will the little stable mouse surrender to his own needs or bow to the will of the Savior? Children and adults will be touched by Matty’s brave little heart. As the story of that first Christmas unfolds, come join Matty and all the other stable dwellers portrayed in lush and charming pastel illustrations. 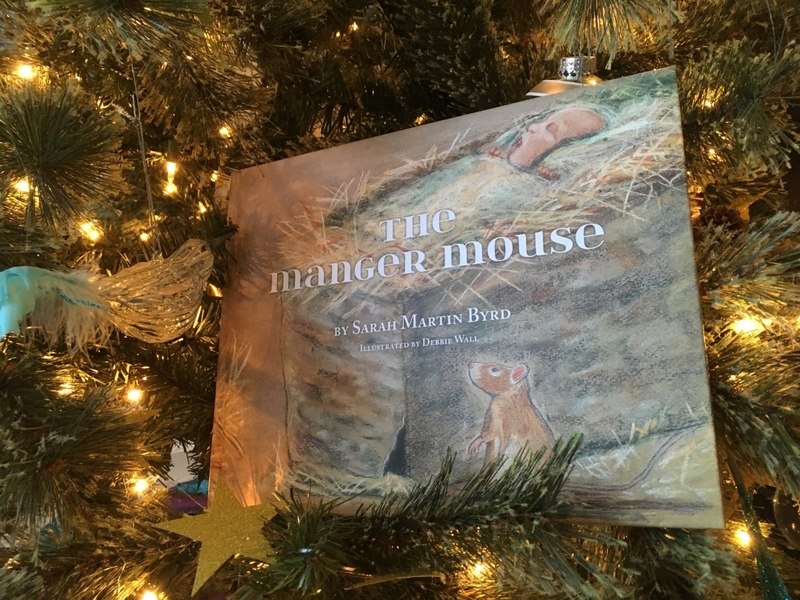 Learn more about Sarah Martin Byrd and The Manger Mouse HERE. A delightful retelling of the Christmas Story, told through the eyes of Druplet, a common donkey. Drupelet, a young donkey named after a juice bump on a raspberry, lived on a raspberry farm and his wish was to one day be as special as the prize horses in a nearby pasture. As Christmas rolled around, Drupelet went on an adventure that saw him standing next to a baby in a manger and a young girl in funny clothes. On returning to the farm Drupelet inquired what this was all about, this is when the wise barn cat shared the story of Christmas. Drupelet now felt special. 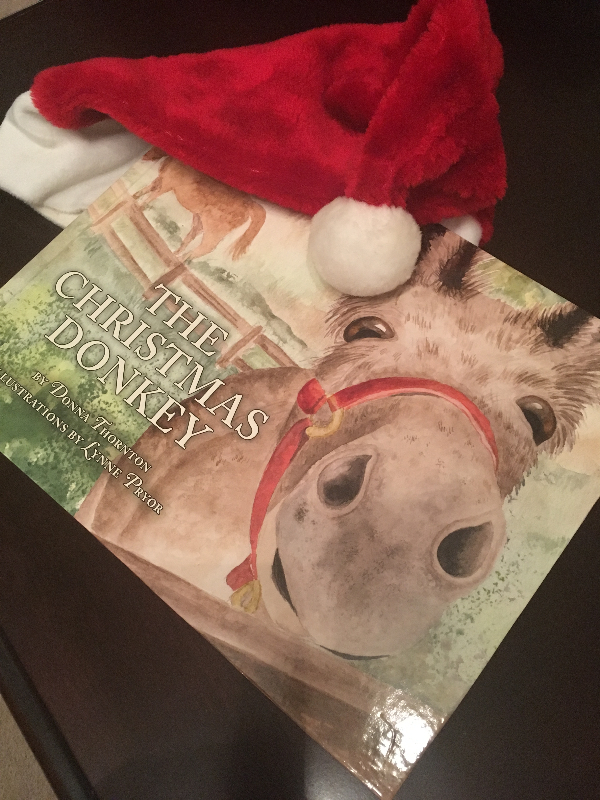 Learn more about Donna Thornton and The Christmas Donkey HERE. Preparing for the journey to Bethlehem in order to register for the census, Joseph groomed the gentle donkey colt chosen to accompany him and his bride…This is his little tale. Preparing for the journey to Bethlehem in order to register for the census, Joseph groomed the gentle donkey colt chosen to accompany him and his bride, who was with child. Along the way, the charming little beast of burden committed to memory all he saw and heard along the way in hopes that his intuitive insights and attention to detail would be passed down for generations to come. Little did he realize he would be a witness to the birth of the Christ Child, never dreaming he would be pressed into the service of a King. Thus, the little chronicler fills in many gaps in the love story of Joseph and Mary, and the joyous birth of Jesus. This is his little tale. 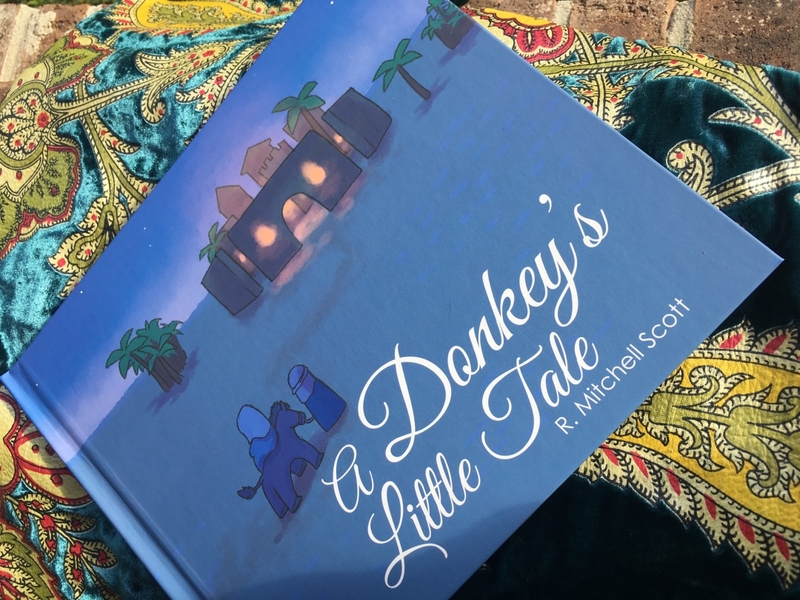 Learn more about R. Mitchell Scott and A Donkey’s Little Tale HERE. 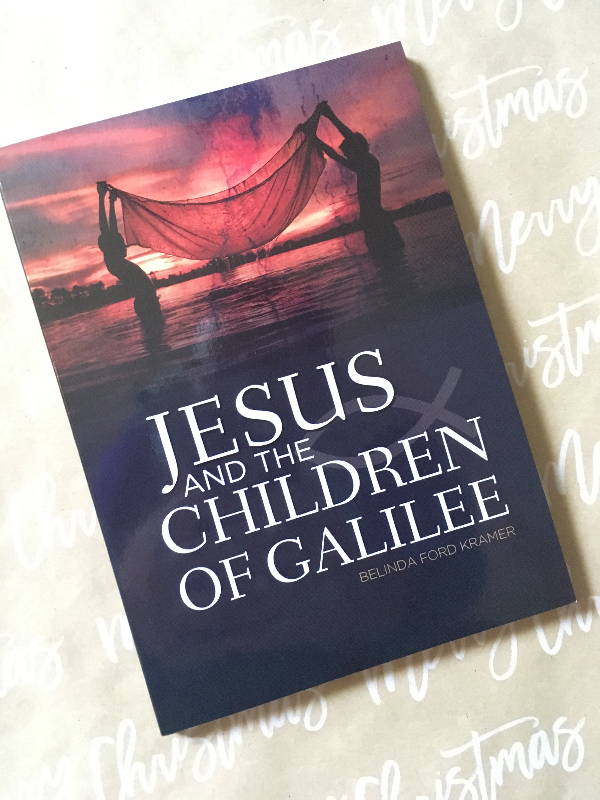 Learn more about Belinda Ford Kramer and Jesus and the Children of Galilee HERE. 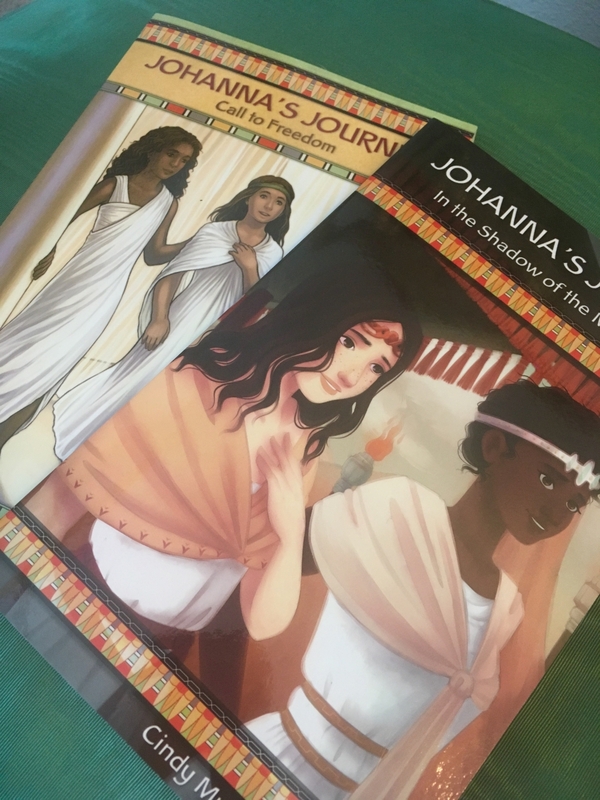 Learn more about Cindy Murray Hamblen and the Johanna’s Journey series HERE. After befriending the Holy Family, three shepherd boys vow to follow them to Egypt, setting the trio on a high adventure of their own. 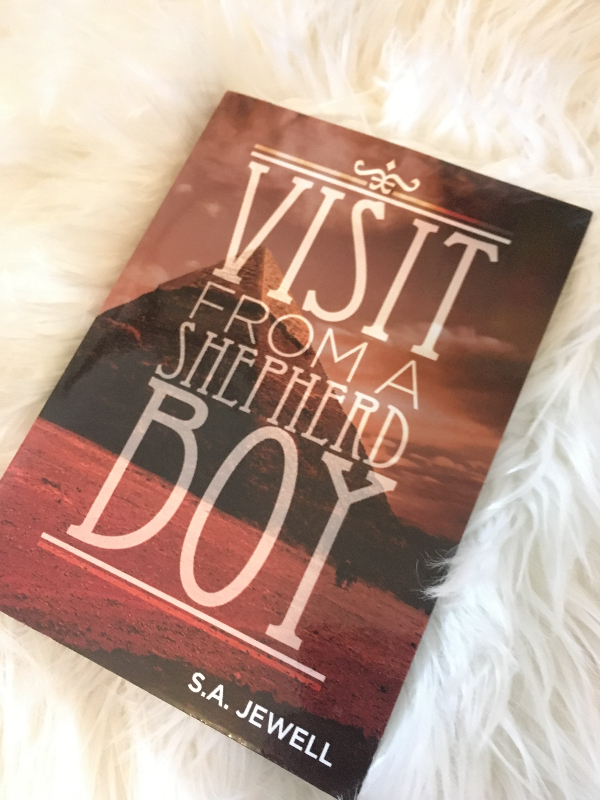 Learn more about S.A. Jewell and Visit from a Shepherd Boy HERE. 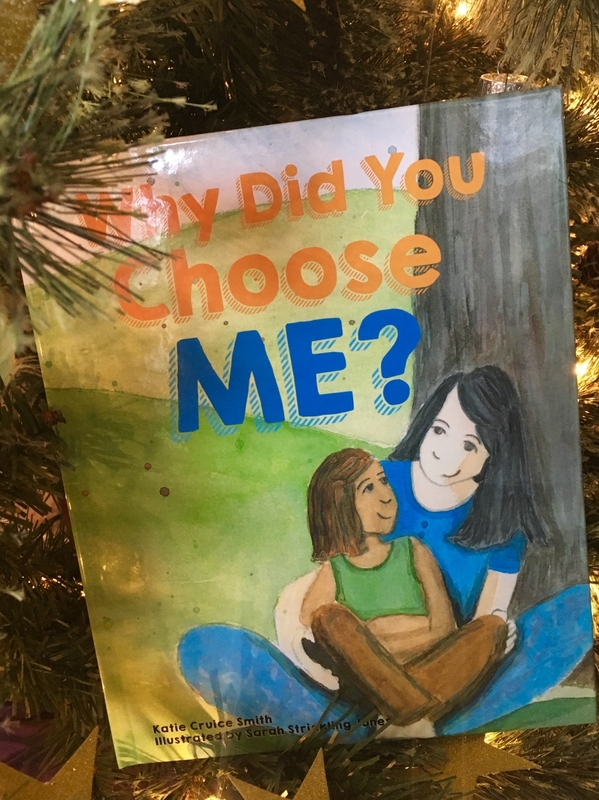 Learn more about Katie Cruice Smith and Why Did You Choose Me? HERE. 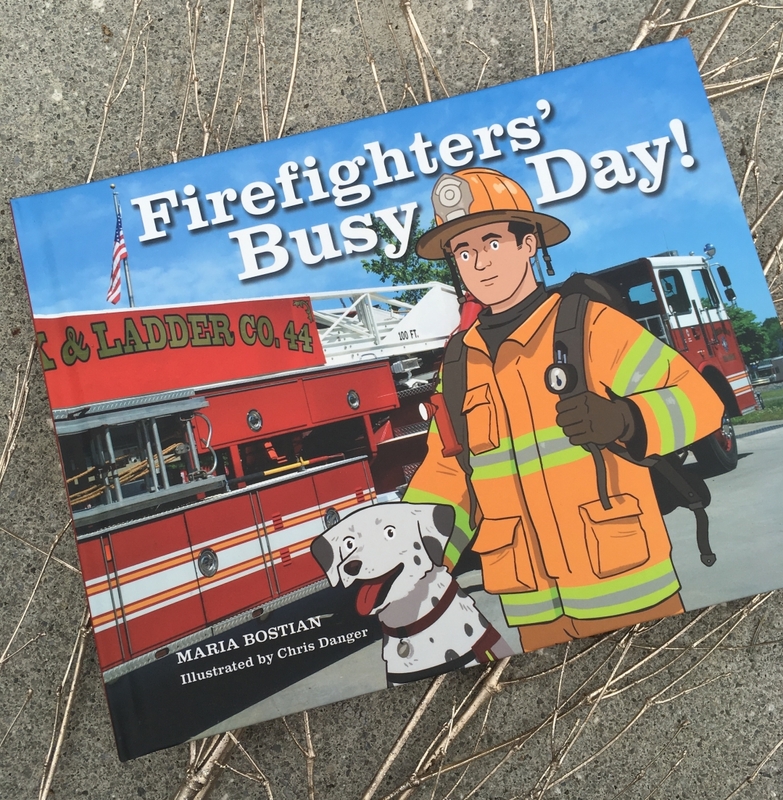 Learn more about Maria Bostian and Firefighters’ Busy Day HERE. Our Daddy is a soldier. We’re getting on a big airplane to go to Thailand. I don’t know if we will like living so far away. After all, where in the world is Thailand? 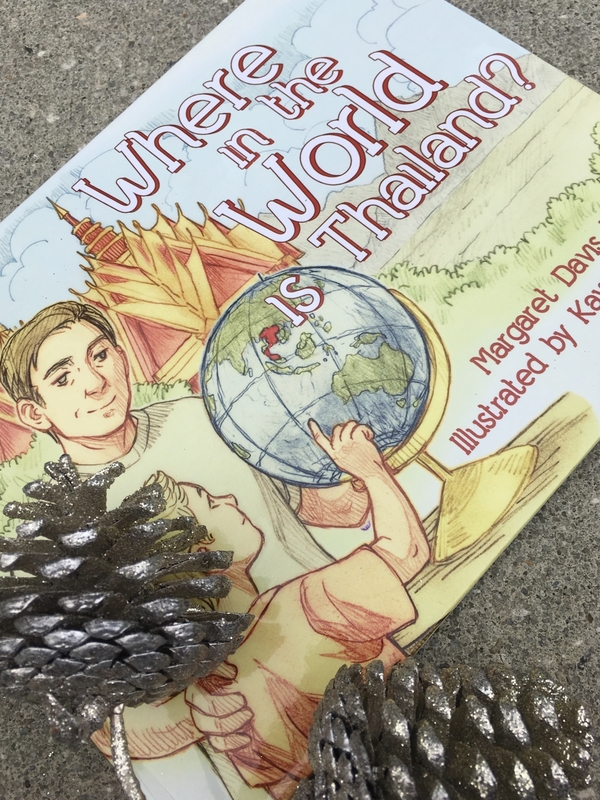 Learn more about Margaret Davis Ledford and How Far Away is Thailand? HERE. 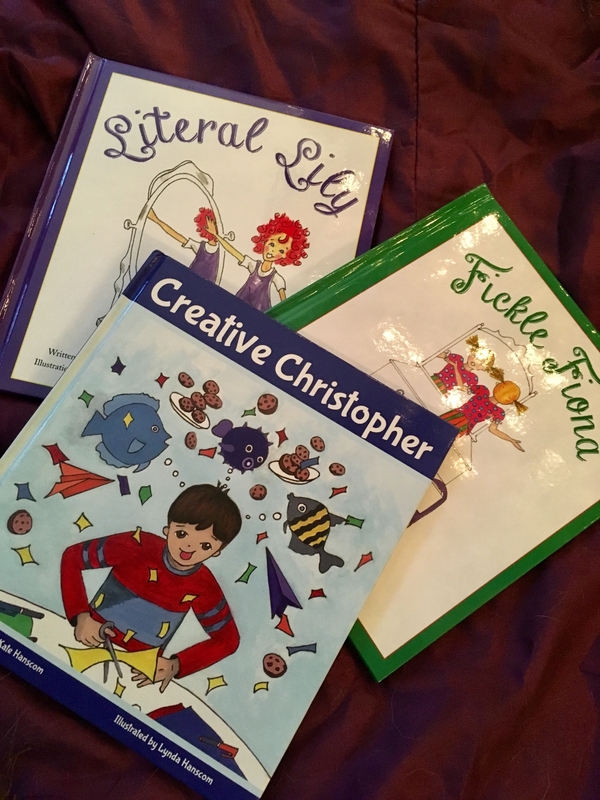 Day 10 of our 12 Books of Christmas features a trio of books for young, inquisitive minds from Kate Hanscom! Learn more about Kate Hanscom and her trio HERE. Bella is one pampered kitty! She has a warm bed, tasty food, and owners who love her, but she was not always that way. 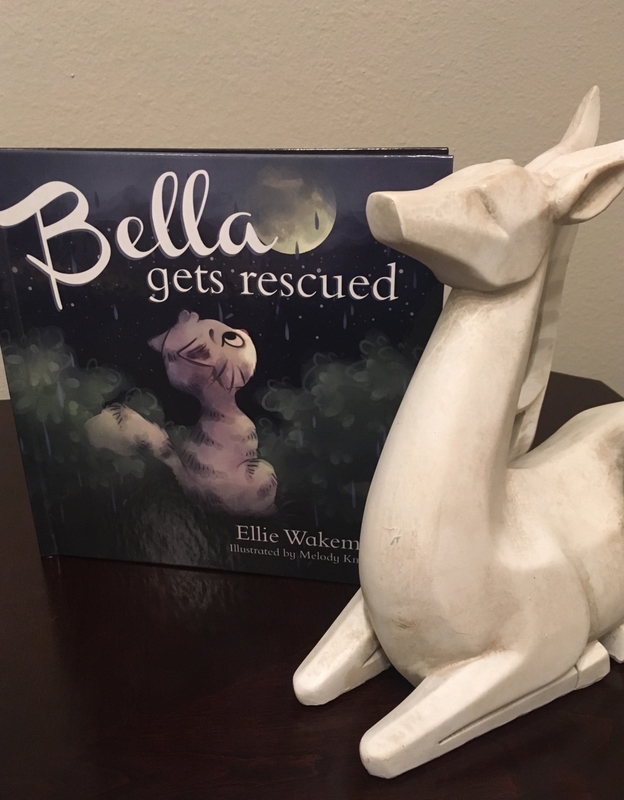 Learn more about Ellie Wakeman and Bella Gets Rescued HERE. 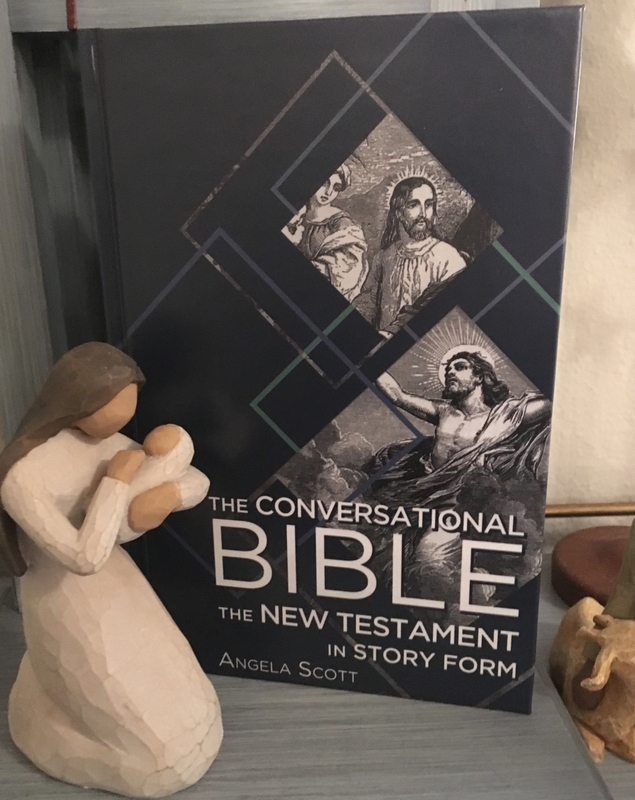 Learn more about Angela Scott and The Conversational Bible: The New Testament in Story Form HERE. Want to add these books to your library? Use code “12BOOKS” to enjoy a holiday discount of $5 off your purchase on our retail store.